Alongside the recently concluded 23rd edition of the Hong Kong International Film and TV Market (better known as FILMART) were a whole series of trailers released for upcoming Hong Kong movies, timed in order to promote their pre-sales to distributors in the region and worldwide. 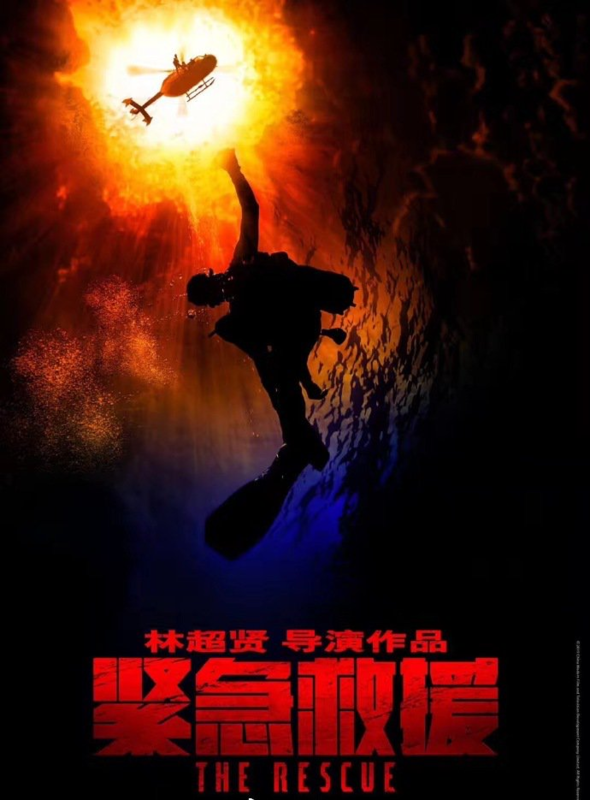 Synopsis: A team of heroic coast guards face their biggest challenge yet mounting a sea rescue amidst a typhoon. Synopsis: Andy Lau plays a powerful gangster-turned-financial tycoon who places a $100 million bounty on the most powerful drug cartel in Hong Kong. Koo reprises his role from the first movie. Miu stars as the chief police superintendent. Synopsis: Yen reprises his role as the eponymous kung fu master, who travels to the U.S. where his student Bruce Lee has upset the local martial arts community by opening a Wing Chun school. Synopsis: Not a remake of the Sammo Hung movie, Yen plays a cop who escorts a convict to Japan. Synopsis: Kwok plays a high-flying financial consultant who now spends his days 24/7 at a fast food restaurant, and bonds with a community of homeless people who also make their home there. Synopsis: A police detective relies on his only witness - a parrot - to help him catch the killer of an armed robber. Synopsis: Little is known yet, but it does seem that Koo is part of a rescue team who faces off with Cheung's SKYNET in an abandoned megalopolis. Synopsis: Find Your Voice is an upcoming Hong Kong drama film written and directed by Adrian Kwan, produced by and starring Andy Lau as a former internationally renowned conductor who resides in the United States, returns to Hong Kong lead a pessimistic group of choir students.